“You are what you eat” says people everywhere. And the Word of God backs it up. 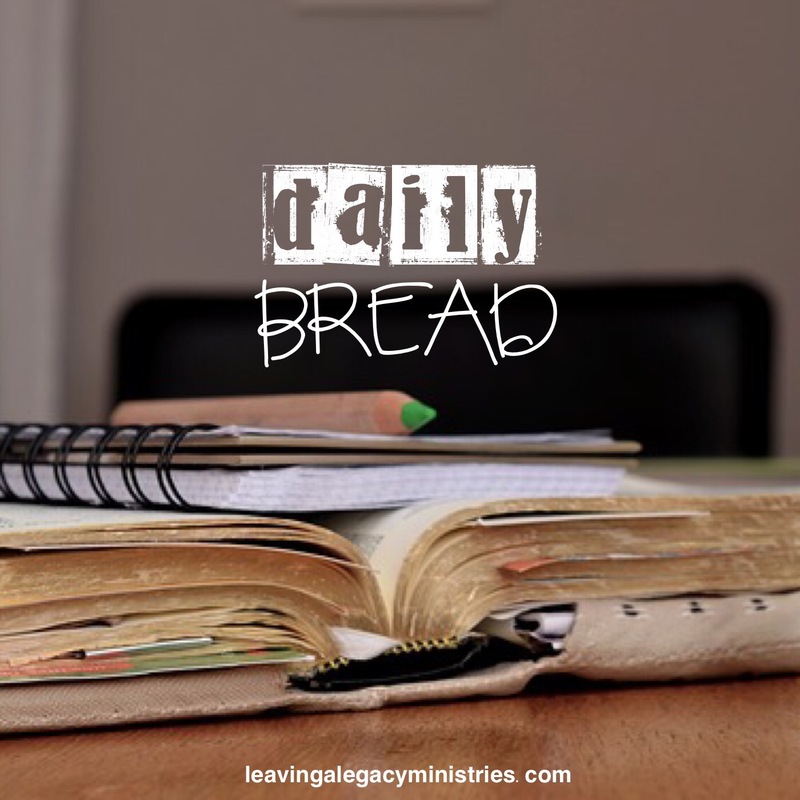 Paul writes that we, followers of Christ, are one bread because we are all partakers of that one bread-Jesus. Paul was teaching on partaking in communion. But this can speak to our every day walk with Christ too. When we accept the grace of God, read our Word, study, worship and pray–partake in the things of Jesus, then we become part of Christ’s body. Because we are seeking him out (feasting on the things of God) we are changed to become more like him.